Create a world of hope and survival for refugees. We provide basic, life-saving necessities: food, water, medicine, and education. The Somerset Foundation exists to care for the world’s most vulnerable people—those who are displaced due to environmental disasters, economic hardships and armed conflict. We assist those in need, physically, emotionally and spiritually. with strategic affiliates nationally and internationally. We develop self-sustaining, local communities. We Act. We Care. We Love. We provide relief aid & create opportunities for individual success and community development. 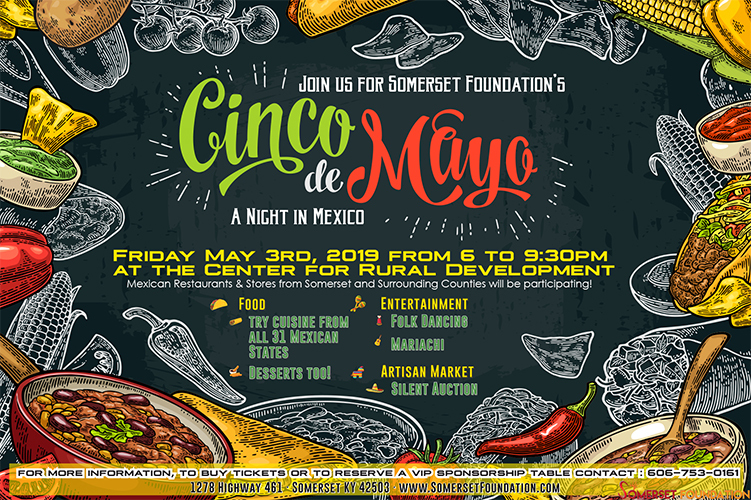 Somerset Foundation has been making a difference around the world since 2011. We are fueled by unconditional love and believe we can be effective instruments to showing love to people who feel lost and extremely vulnerable. Family farming is the prevailing form of agricultural business but high mountains and dense forests provide little agricultural space, so farming takes place predominantly on steep slopes. Amongst the gypsy community of Romania, for the first time in some areas, we are providing elementary education… for the first time in the history of that community. Thousands of people living near the dumps, where they get food, clothing and materials are without medical care, we send doctors to help. At least 4 million Iraqi refugees are displaced within camps across the nation. We are there to help with ongoing projects and human efforts to alleviate the suffering. We understand that sometimes our own neighbors need help. We are helping to advance education and offer basic help for locals around the United States as well. Join us in making in impact as we build self-sustaining communities. With your help we can provide food, clean water, hygiene kits, heaters, stoves, blankets and other basic provisions for immediate humanitarian relief. Everyone in this world matters. Whether it is donating money, or giving your talents and time, we welcome you to help.